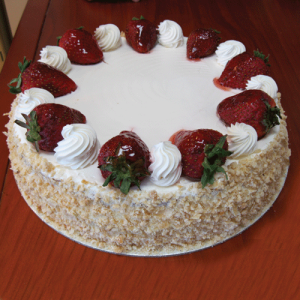 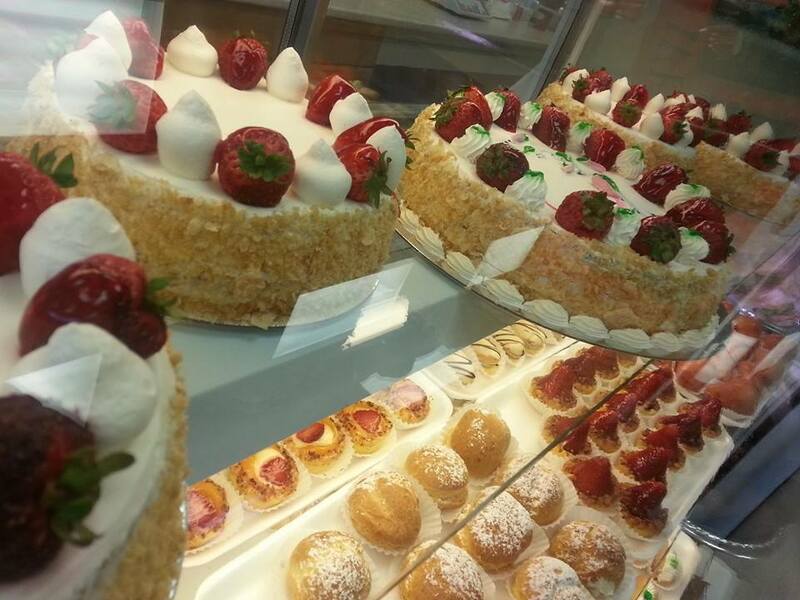 Every celebration is sweeter with cakes from La Farina Bakery. 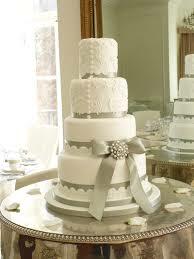 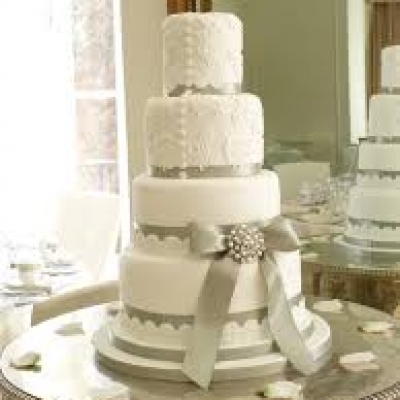 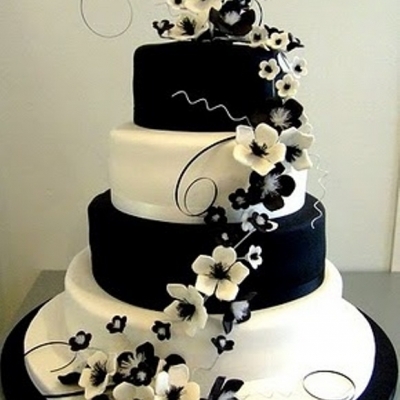 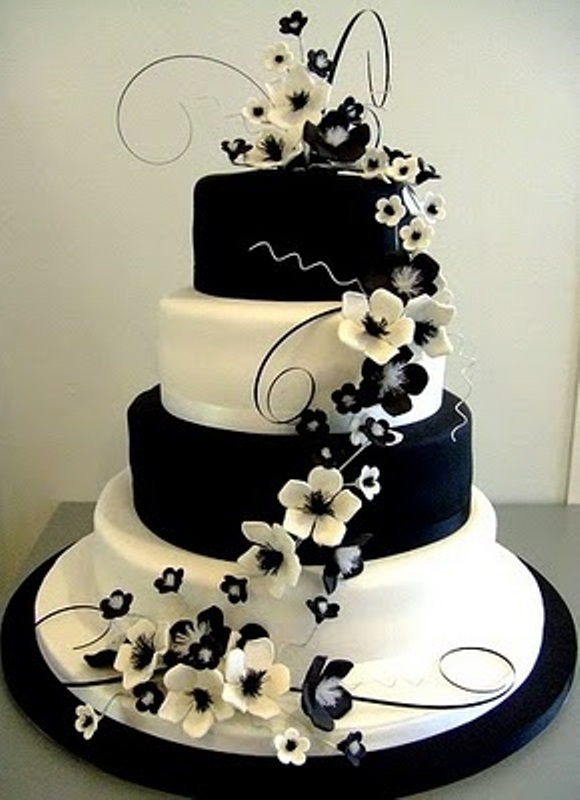 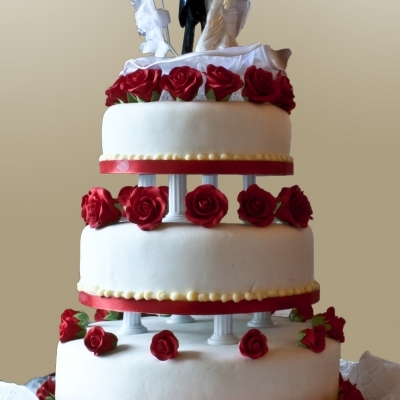 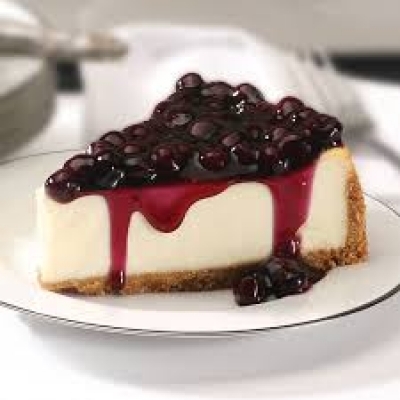 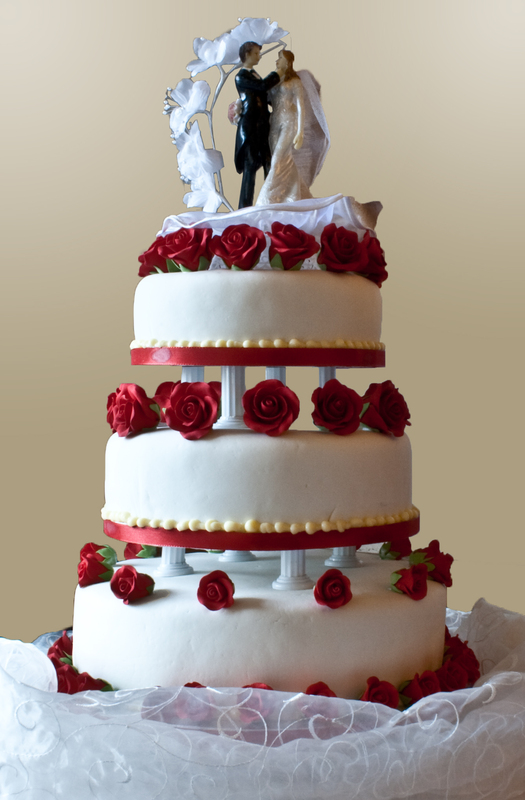 After baking thousands of cakes and desserts, we have become experts at creating unique and delicious desserts for every occasion – graduations, birthdays, first communions, baptisms, bachelorette parties, family reunions, anniversaries and weddings – you name it, we bake it. 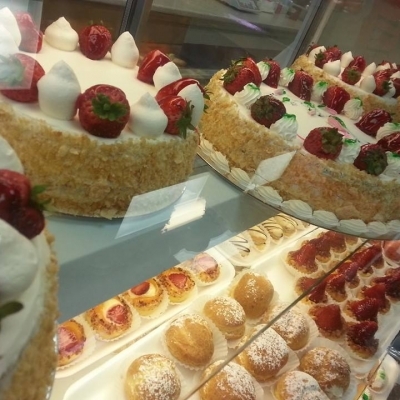 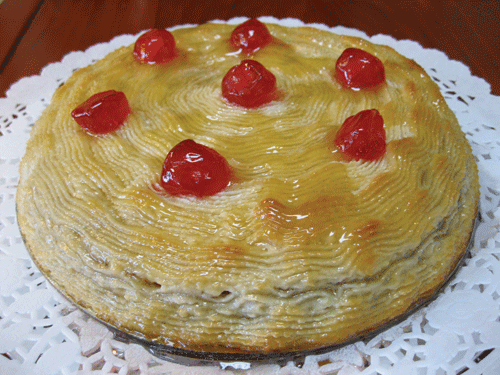 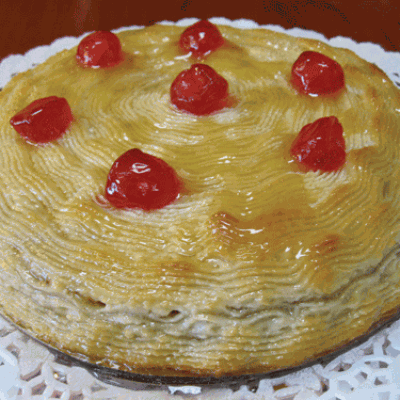 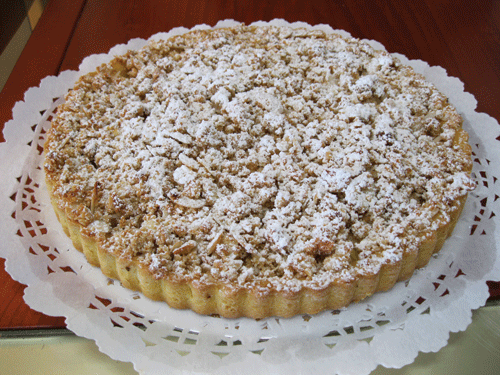 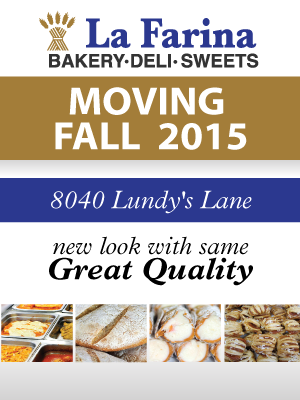 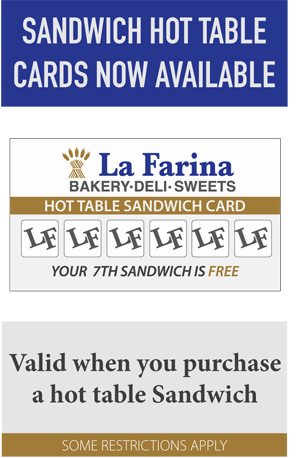 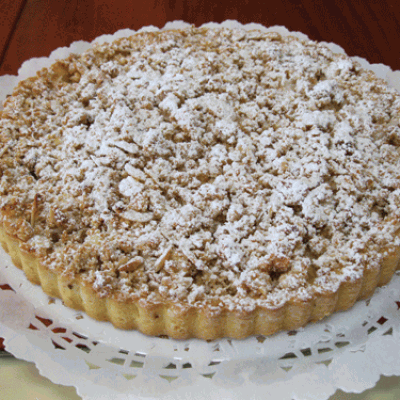 With La Farina Bakery, you can have your cake, and eat it too!